As you already know, Apple on Monday released slightly refreshed 11-inch and 13-inch MacBook Air models. While both laptops got the same processor and graphics, the larger-screened model was also equipped with a new flash storage that is said to be "up to two times faster" than the flash storage inside of the 11-inch device. 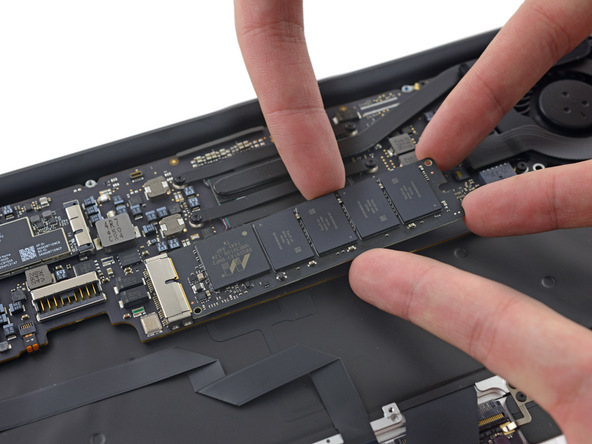 iFixit team decided to find out, whether the guys from Cupertino told us the truth about the speed of the SSD. As it turned out, they did. Apart from the Apple Watch, Apple has just announced another interesting device. 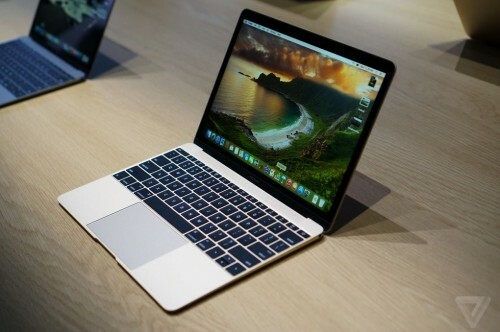 As you might have guessed, this is the widely-rumored 12-inch Retina MacBook. Surprisingly, this laptop stays separately from the existing MacBook Air and MacBook Pro lineups: it’s just a MacBook. 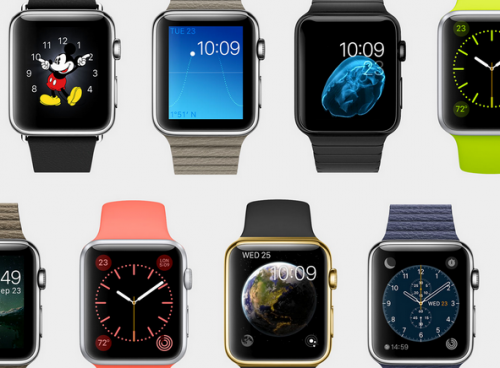 According to the latest report from DigiTimes, Samsung has recently won the rights to produce an essential component for the widely-rumored Apple Watch. This component is called the S1 system-in-a-package and it includes such important parts of the wearable device as the processor, mobile DRAM, NAND flash and some other chips. As you might have understood, the S1 package is the main component of the Apple Watch. 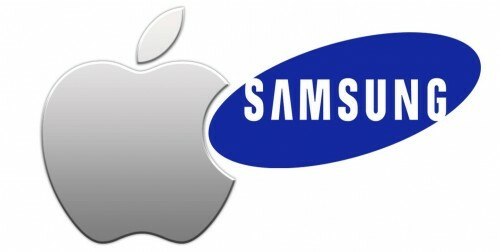 According to the latest reports from supply chain insiders, Apple has recently decided to make Samsung one of its major hardware suppliers. 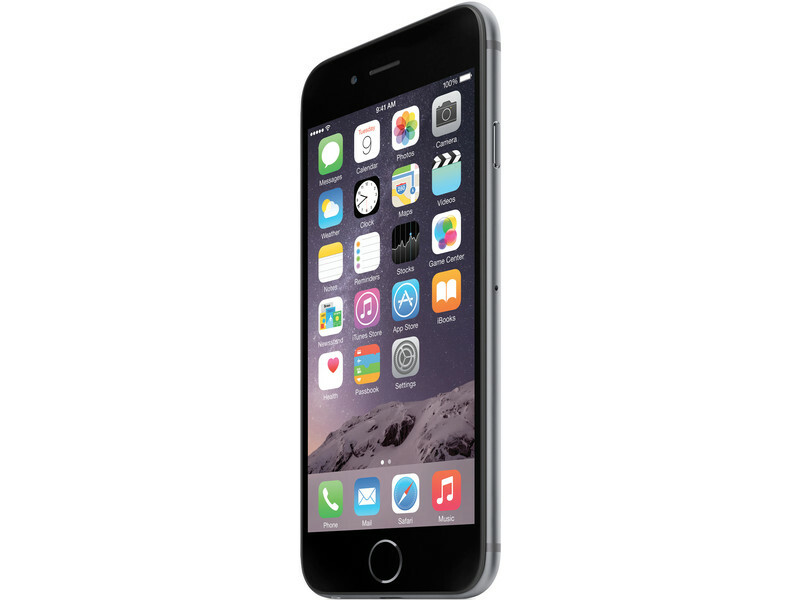 I'm now talking not only about the chips for next generations of iPhones and iPads. As noted by BusinessKorea, the guys from Cupertino plan to use Samsung as a primary components manufacturer for the long-anticipated Apple Watch as well. 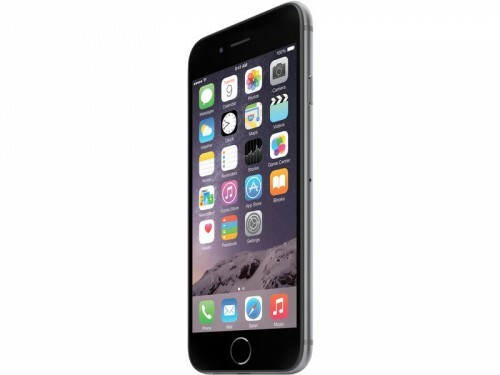 This indicates that Apple will soon once again become extremely dependent on its market rival from South Korea. 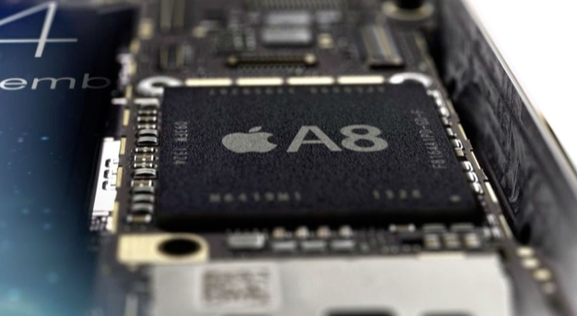 According to the latest report from Digitimes, both Samsung and Taiwan Semiconductor Manufacturing Company (TSMC) are currently struggling to get the rights to manufacture the next-generation Apple A9 chip, which will reportedly be used to power company's iPhones and iPads next year. 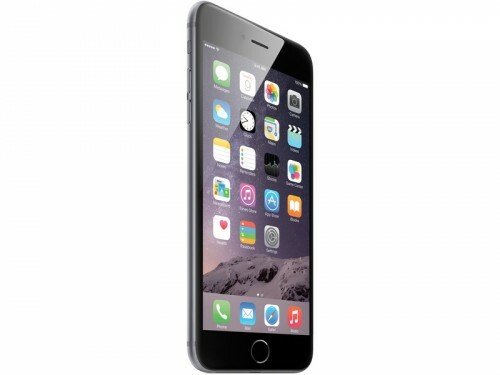 The guys from Cupertino will choose the primary supplier by the end of 2014, the reporters claim. 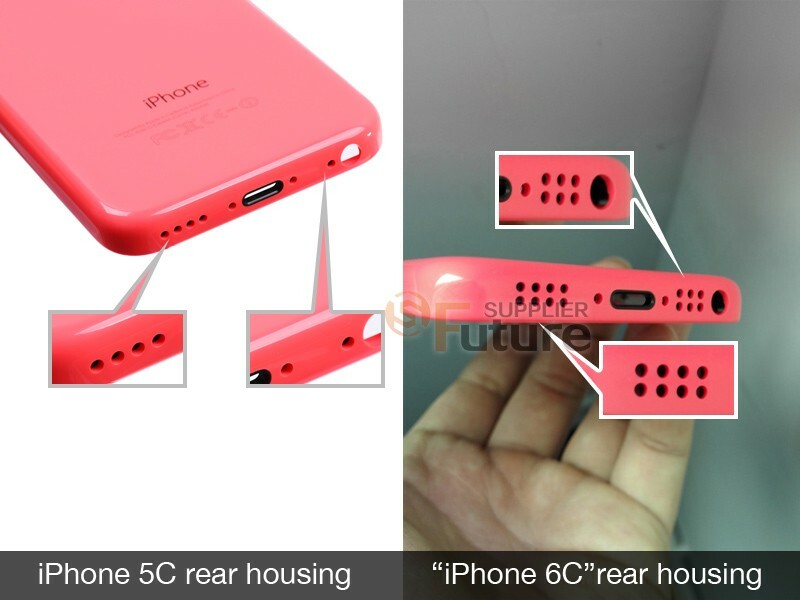 A new video has recently appeared on the Internet, which shows us something very similar to the 5.5-inch iPhone 6 rear shell. The back panel looks just like it should look and goes in line with all the previous reports and leaked images. The short clip has been shared by Nowhereelse.fr and I must admit this is the first hands-on video that shows us this particular leaked part for the upcoming handset. This source is reliable, which means you can believe what you see. The video is available below, so you may take a look if you want. A couple of new high-resolution images have recently appeared on the Internet. These leaked photos show us something very similar to the iPhone 6 back panel with rear bands colored in a different way to fit the rest of the handset. This indicates that Apple's next-generation iPhone may indeed come in several colors, just like its predecessor. 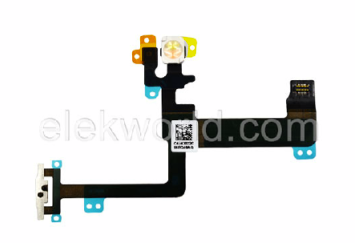 The images showing a leaked part for Apple's new handset have been first spotted on Nowhereelse.fr. 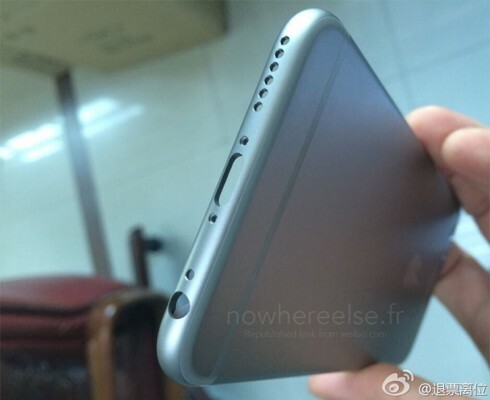 A couple of new images have recently appeared on the Internet that show us something what appears to be LED Flash components for the long-anticipated 4.7-inch and 5.5-inch iPhone 6. 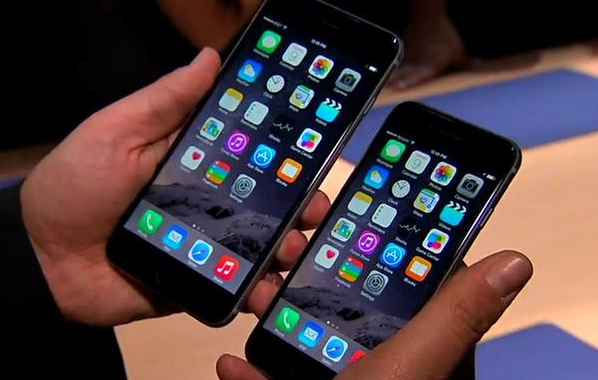 The leaked photos prove the rumor, which suggests that the guys from Cupertino are planning to unveil both handsets at the same time. The release of the smaller handset will take place on September 9th, however, I don't know whether the larger device will be unveiled at the same media event. It is Sunday today, which means I should tell you about the most interesting posts of the past seven days. Let's take a look at them.